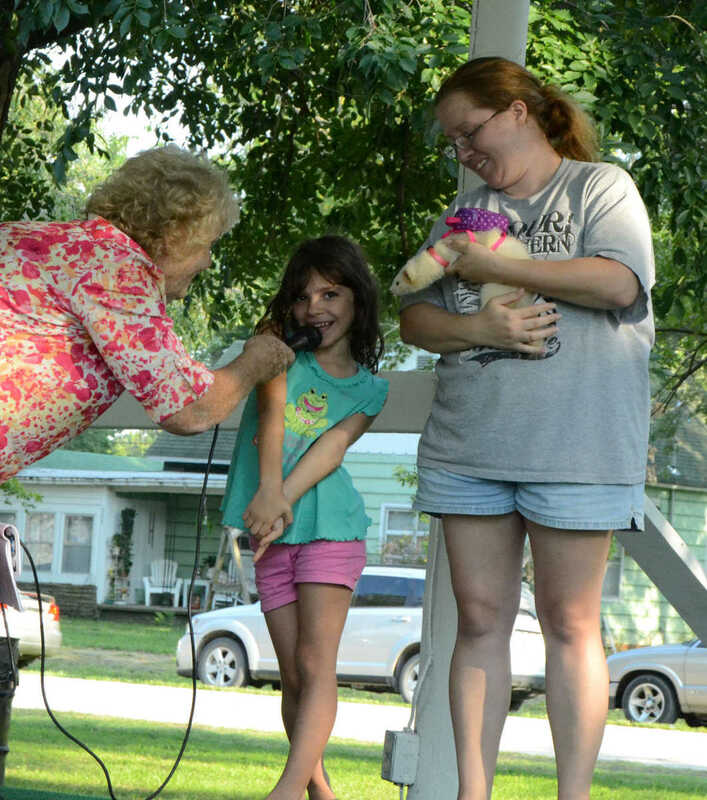 Glenna Reaves asks Aubree Curry about her ferret in the best costume category during the Pets on Parade at the Sheldon Old Settlers Picnic on Friday. 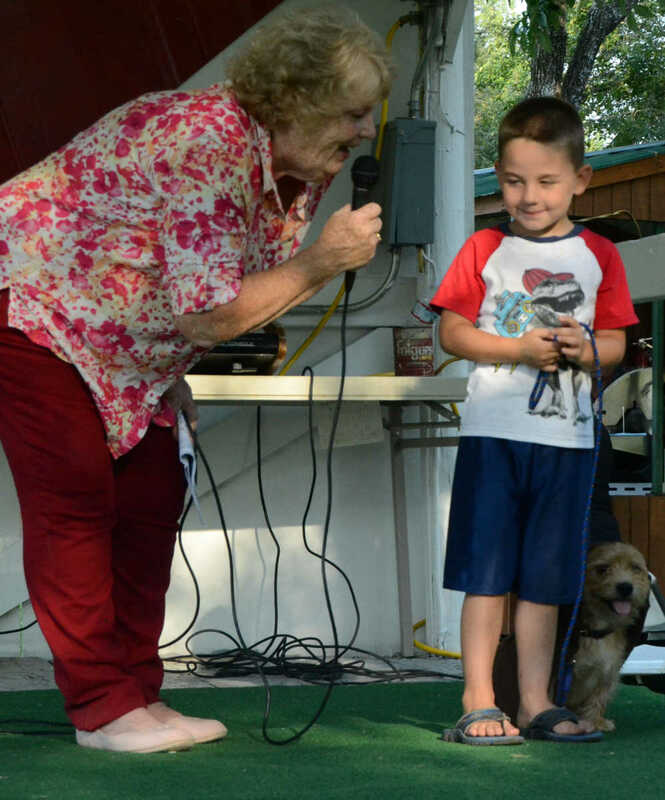 Glenna Reaves asks Thor Miller about his dog in the best costume category during the Pets on Parade at the Sheldon Old Settlers Picnic on Friday. 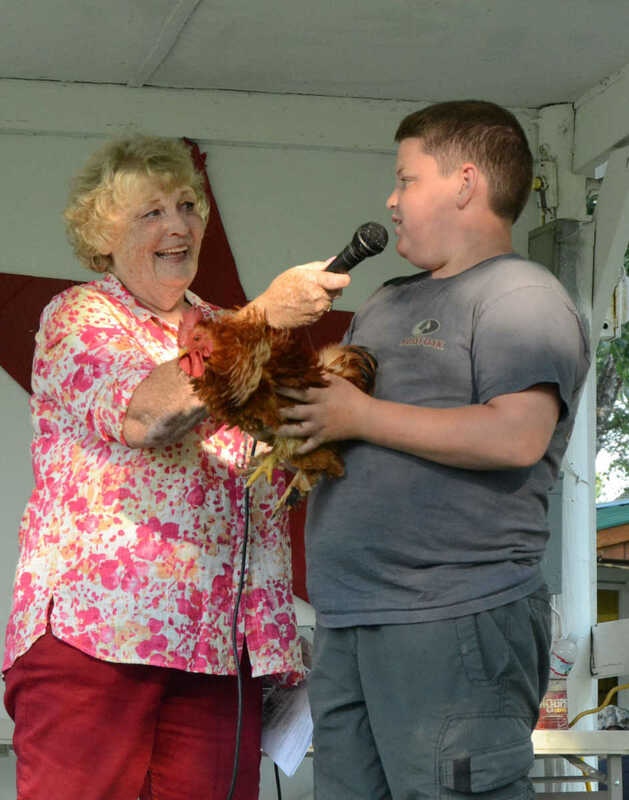 Glenna Reaves asks Clayton Winslow about his chicken in the funniest looking category during the Pets on Parade at the Sheldon Old Settlers Picnic on Friday. 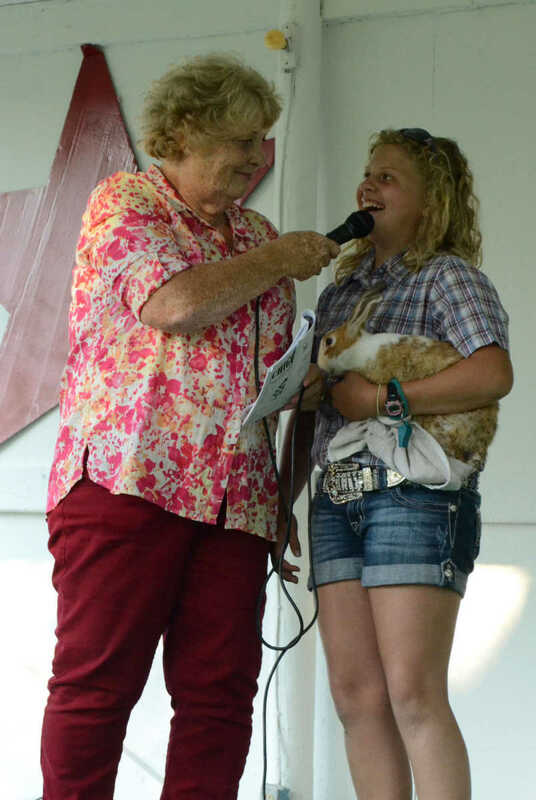 Glenna Reaves asks Maichaela Winslow about her rabbit in the prettiest category during the Pets on Parade at the Sheldon Old Settlers Picnic on Friday. 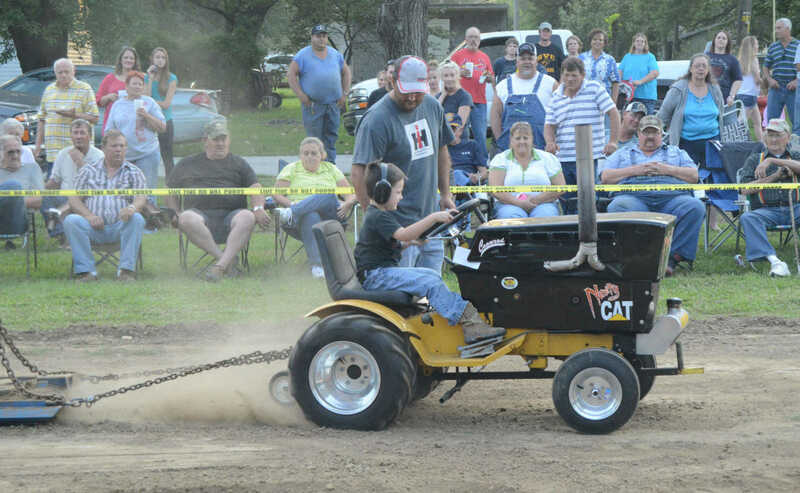 Weston Prough, of Walker, kicks up dust at the Tractor Pull during the Sheldon Old Settlers Picnic on Friday. 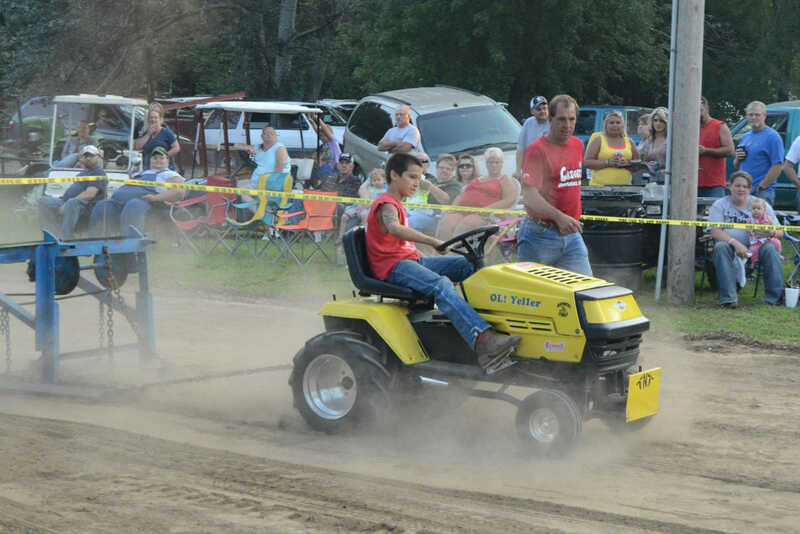 Judd Loyd, of Sheldon, kicks up dust at the Tractor Pull during the Sheldon Old Settlers Picnic on Friday. 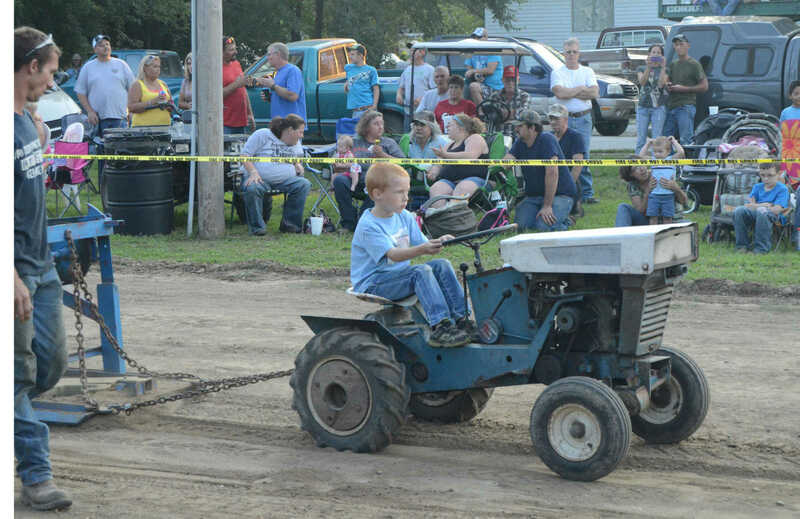 Dakota Jones, of Nevada, pulls the sled at the Tractor Pull during the Sheldon Old Settlers Picnic on Friday. 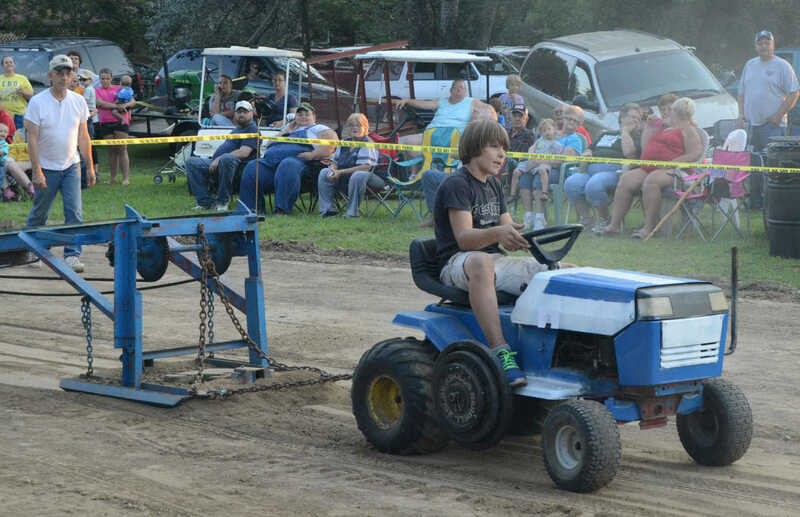 Bryce Lamb, of Sheldon, pulls the sled at the Tractor Pull during the Sheldon Old Settlers Picnic on Friday. 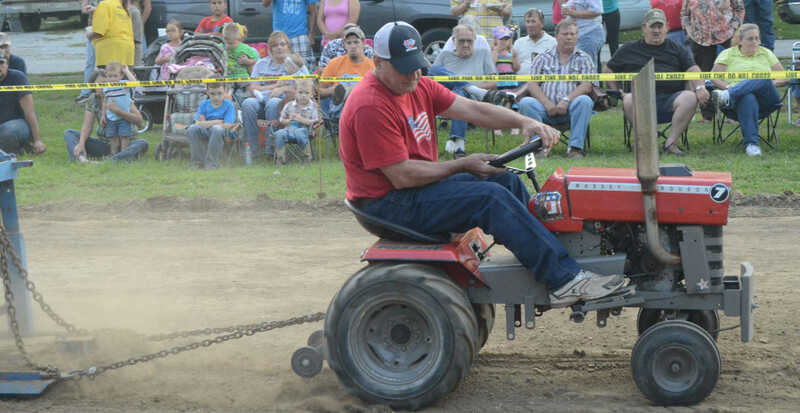 Leroy Pilcher, of Montevallo, kicks up dust at the Tractor Pull during the Sheldon Old Settlers Picnic on Friday. 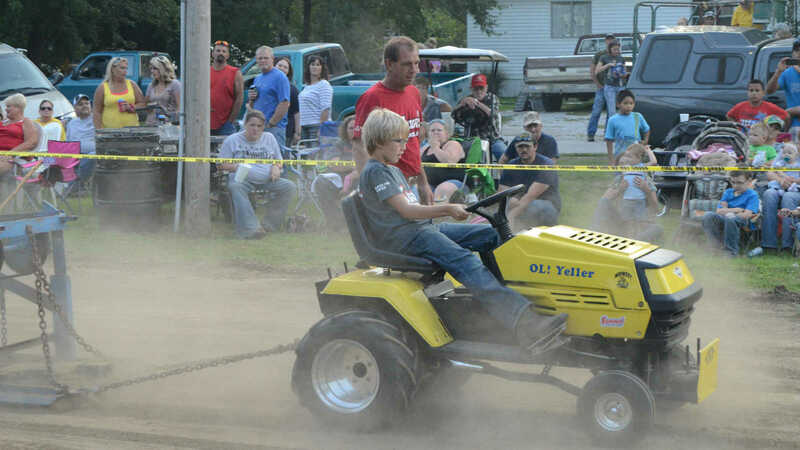 Cash Loyd, of Sheldon, kicks up dust at the Tractor Pull during the Sheldon Old Settlers Picnic on Friday.